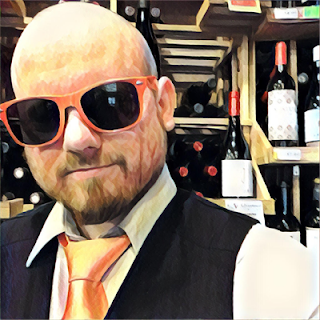 As a wine guy in the retail business, I get a lot of regular customers from various wine clubs that come around looking for suggestions. These people get together usually once a month and they each bring a bottle of wine and, sometimes, food to pair it with. Generally the cap limit is $15 a bottle. They’re not only looking for suggestions and pairings to fit a theme, but whoever is hosting that month might be looking for a theme itself. It could be a region or part of the world. Northwestern United States is always a big hit, because Oregon and Washington produce great affordable wine and cover a bunch of different grapes and styles. One person is designated an Oregon Pinot Gris, another a Washington Merlot, etc etc. Or it could be different California red blends. Or it could be just one varietal from around the world, which is exactly where I’m going with this. One theme that is always a smash hit, where everybody has the most fun and learns the most about wine, is Sauvignon Blanc from around the world. Every time I suggest it to those who haven’t done it yet, they come back raving about the results. Sauvignon Blanc takes in the terroir of its location more than any other. 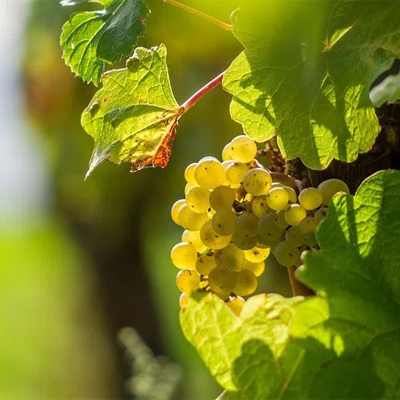 It can grow anywhere (“Sauvignon” does mean “wild”) and it can vary drastically depending on soil, altitude, climate, micro-climate, the culture of the people, and so on. 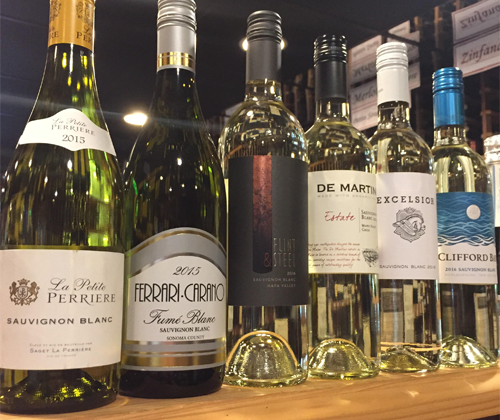 For somebody who is just starting to learn about wine, or is just your average wine consumer, trying Sauvignon Blanc from all around the world can be an eye-opening experience. So if you’re in a wine club with six members or partners, this is what I would do; listed in the order they should be tasted. I would give you a rundown on what you’ll experience with each one, but that would take away from the fun. I want you to find out for yourself. France - Sauvie’s homeland! If you’re gonna do a flight of Sauvignon Blanc, you better start off with its place of origin. Normally I’d say you should do a Sancerre or Pouille Fumé but they’re almost always above the $15 limit. So I’d suggest Guy Saget la Petite Perriere Sauvignon Blanc. This is actually a declassified Sancerre, so its quality is stunning. Pairing: goat cheese brie on crackers. California x 2: One from Napa Valley and one from Sonoma Valley. This is to show just how different they can be from two places right next to each other. Perhaps Flint & Steel Sauvignon Blanc from Napa and Ferrari Carano Fumé Blanc from Sonoma? Pair one with raw oysters; the other with grilled asparagus seasoned with salt, pepper and a few squeezes of lemon. Chile - This country kills it with quality Sauvie at an affordable price, and it's usually flying under the radar. De Martino Sauvignon Blanc would be my top suggestion for under $15. Pairing: grilled chicken rubbed with lemon thyme and other fresh green herbs. South Africa - These can almost be like a cross between a Chilean Sauvie and a New Zealand Sauvie. Excelsior Sauvignon Blanc shows very well at these wine clubs and wins the night surprisingly often. 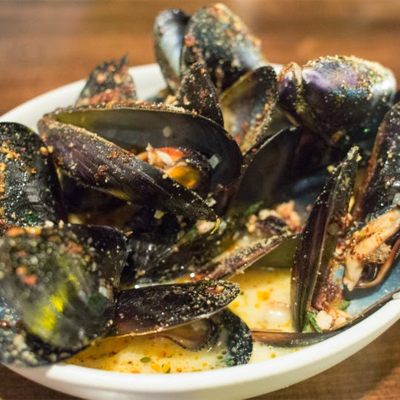 Pairing: mussels steamed with diced tarragon and bread crumbs. New Zealand - Marlborough, New Zealand is pretty much the world capital of Sauvignon Blanc right now. It’s the king, baby. In fact, there are many consumers that are only familiar with the NZSB style. These wines can be overpowering and palate-destroyers so you MUST save it for last. Wither Hills Sauvignon Blanc or Clifford Bay Sauvignon Blanc are both outstanding choices for these events. Pairing: salad sprinkled with either dried fruits (such as cranberries and apricots) or roasted peppers. As I already stated, there are many American consumers who are only familiar with the New Zealand style, and usually from that they've already come to a conclusion on whether they like Sauvignon Blanc or not. So naturally this is a great experience to kick open the doors and let the different expressions of Sauvignon Blanc right in. Get this theme started on your next wine club gathering and prepare to have a fun experience with friends!